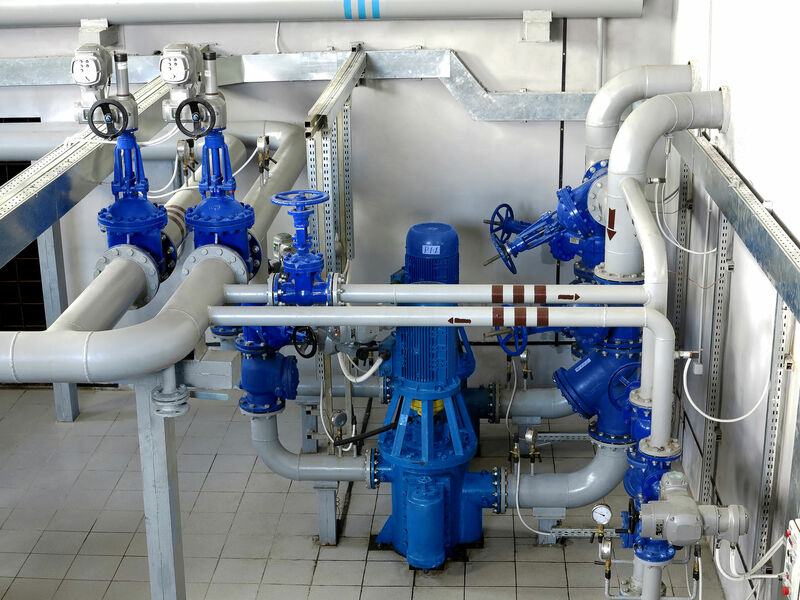 Industrial piping systems can be complex and confusing, with a variety of materials, from metal to plastic, and a variety of purposes: heating and cooling, water, sprinklers, standpipes, etc. Many of these pipes need to be painted according to strict color codes and laws. Performance Painting Contractors is knowledgeable and skilled in piping systems painting, and will ensure accurate, effective painting according to standards. The different types of piping call for different types of paint, and processes of application. Performance Painting Contractors offers a wide variety of different materials, paints, coatings, and more to protect your piping systems and keep your staff safe. You can trust Performance Painting Contractors to coordinate a industrial piping system painting project that will result in high-quality, safety and law-complying results.